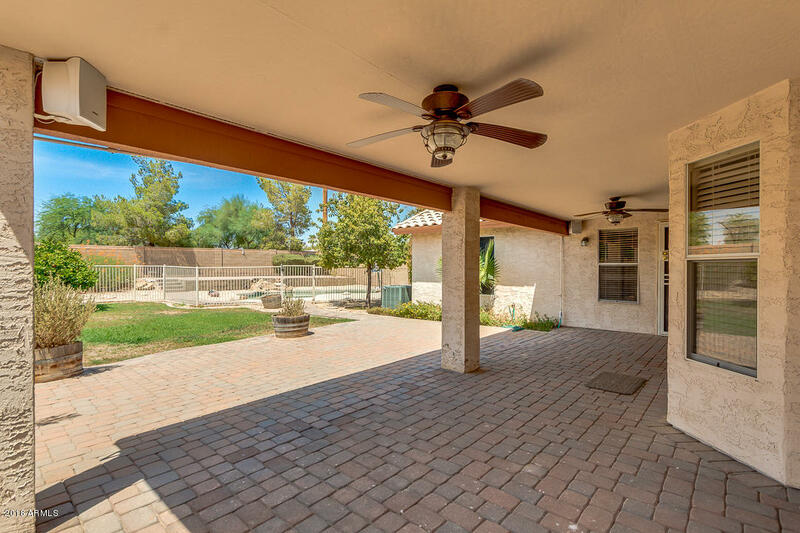 4 bed/2 bath home on a large lot- with prime location close to everything! 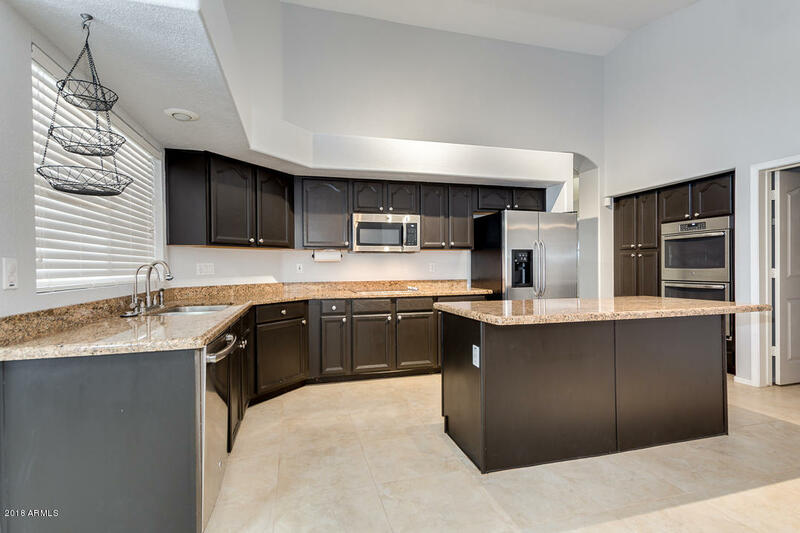 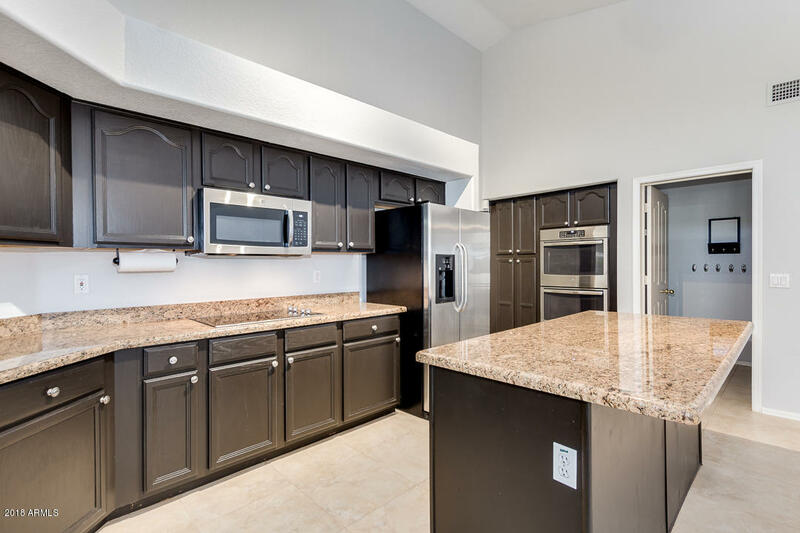 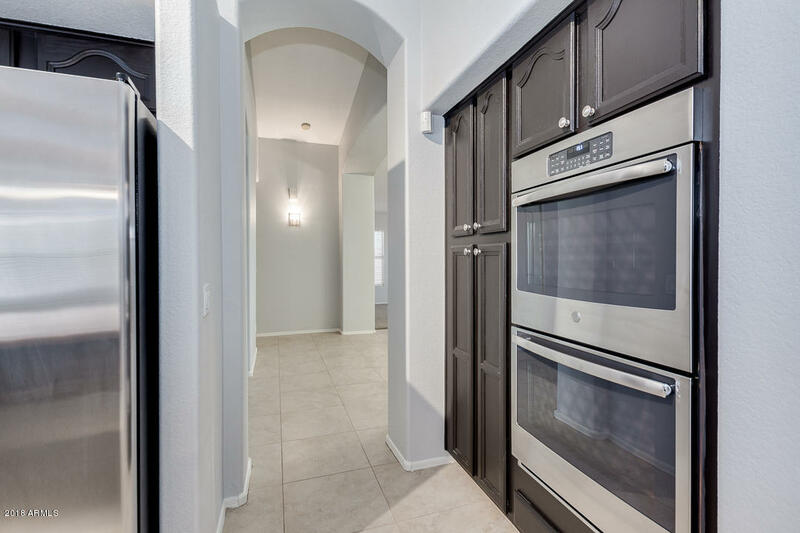 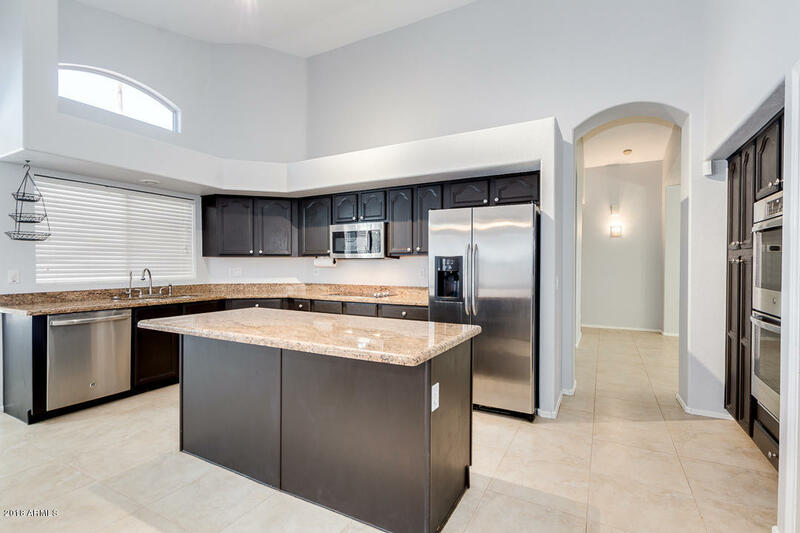 Chef's kitchen with granite countertops and new stainless steel appliances- all included. 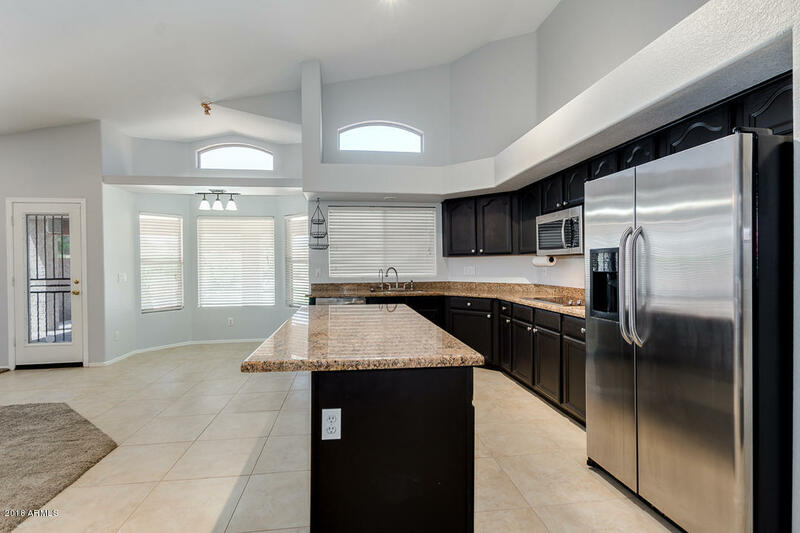 Plus, high tech wiring for ethernet, alarm system with motion cameras and key fob remotes, and speaker systems throughout the home - even the back yard. 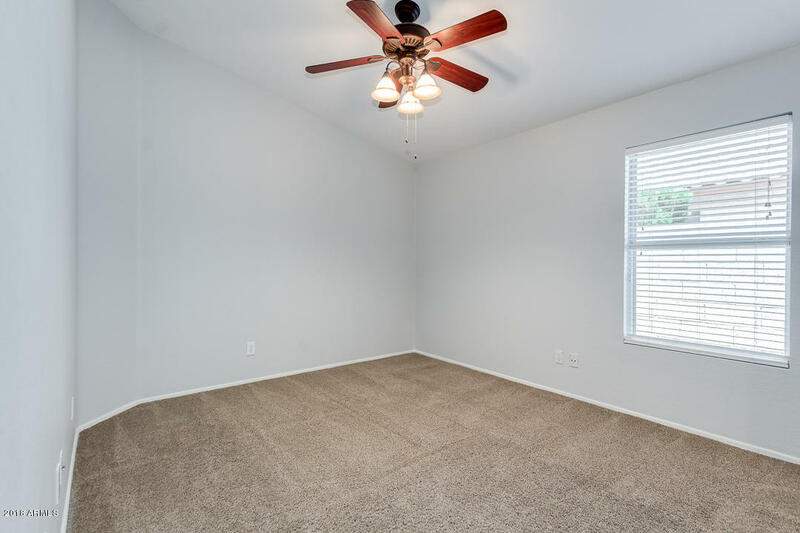 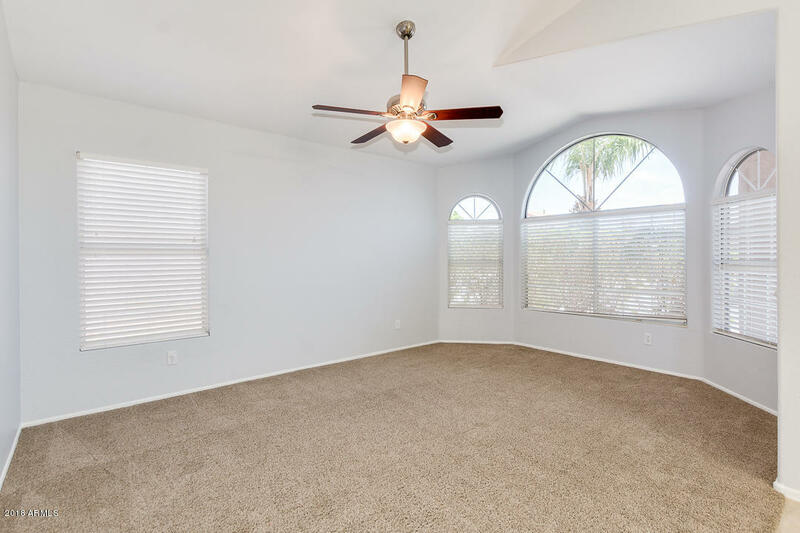 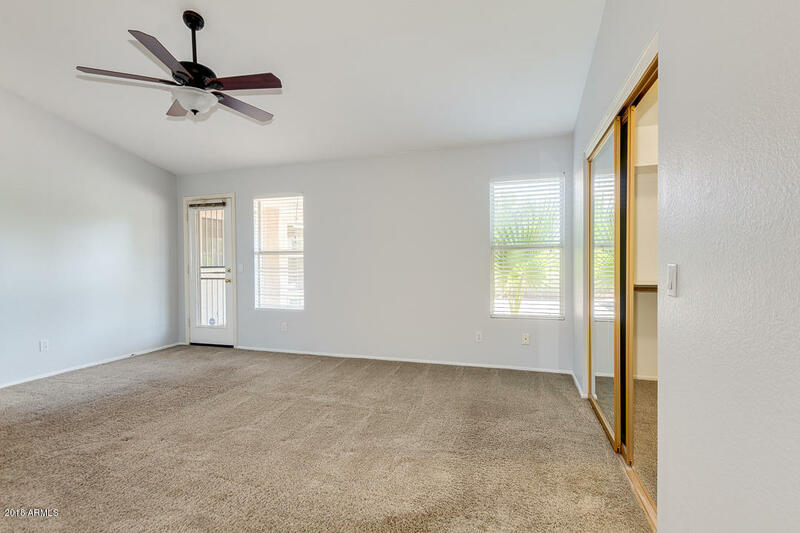 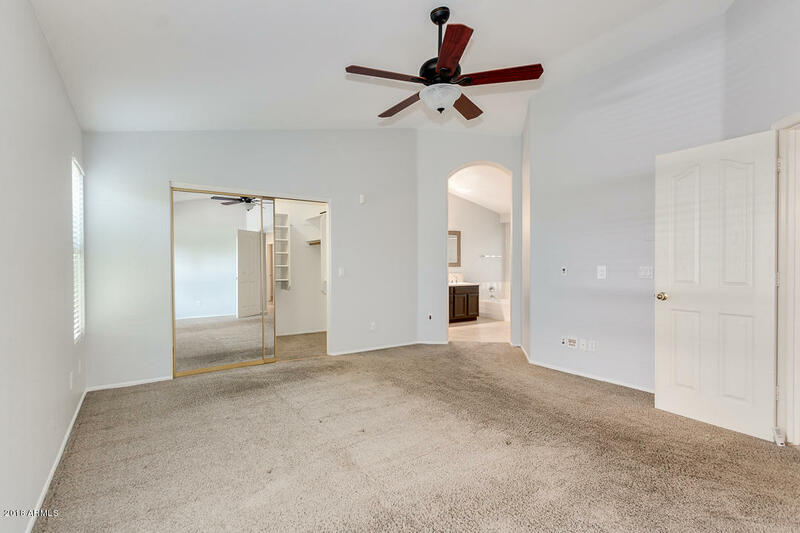 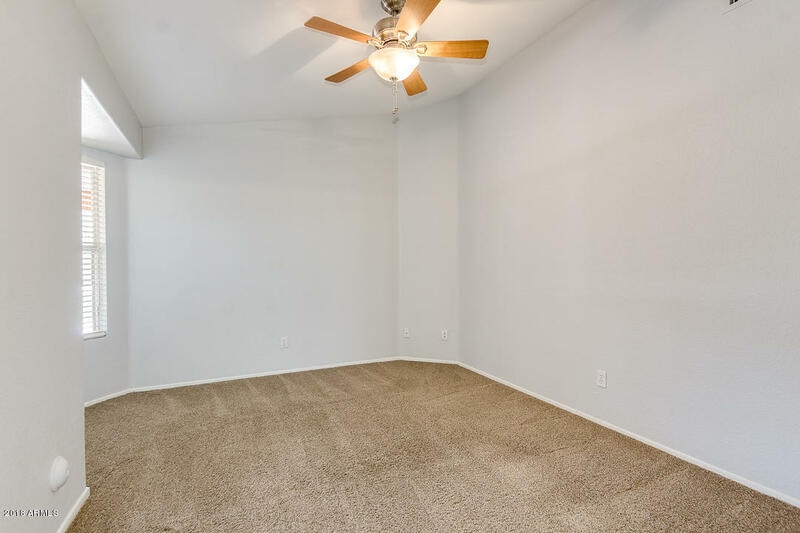 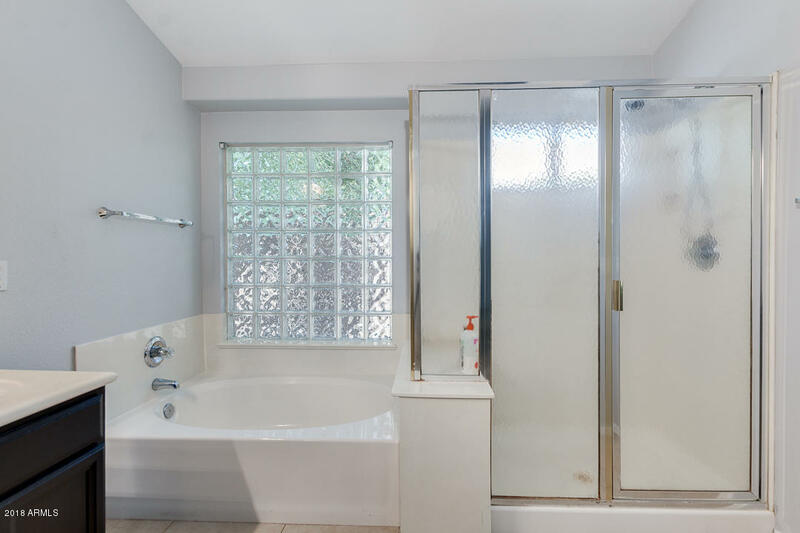 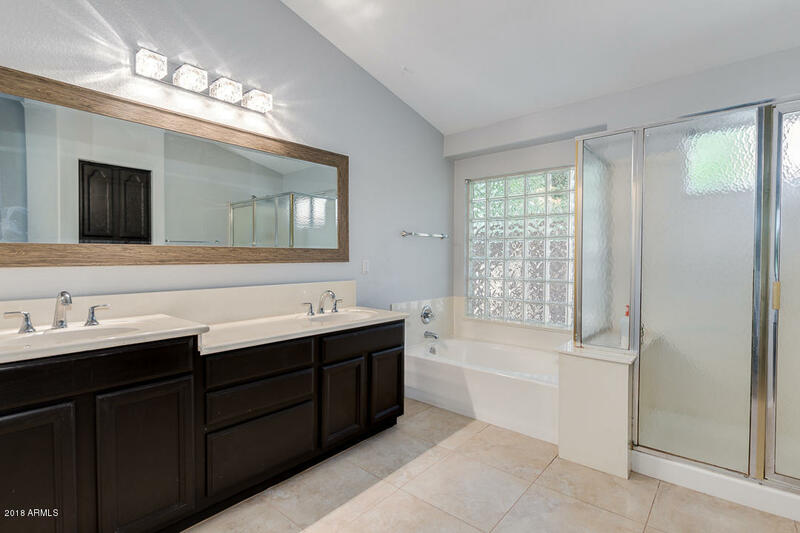 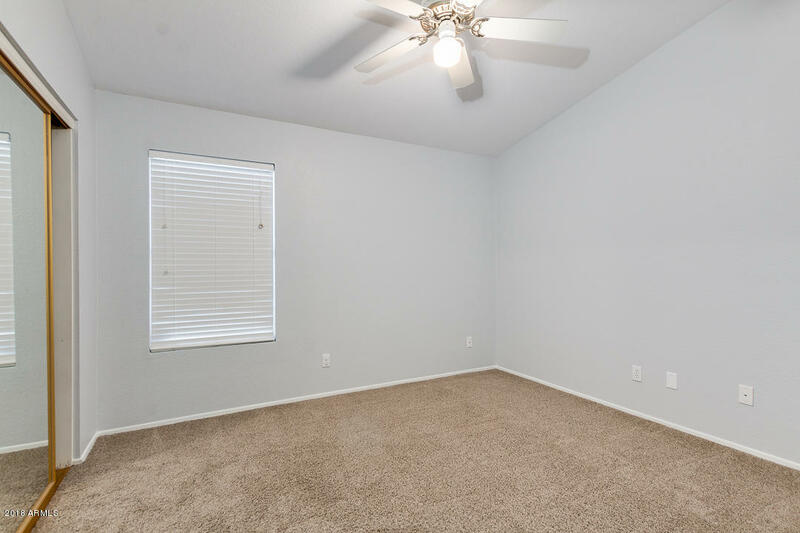 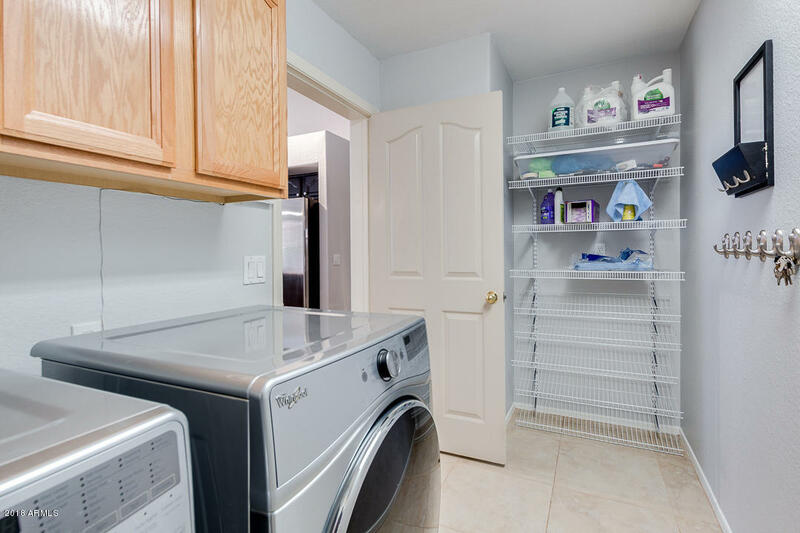 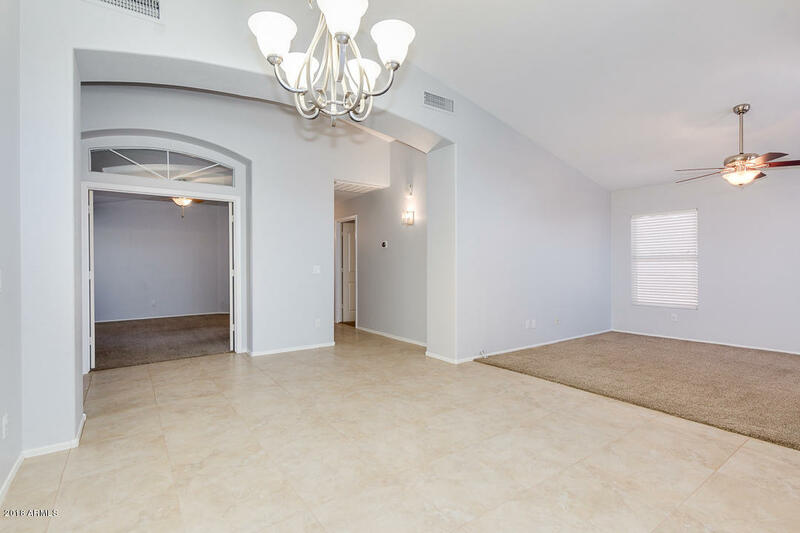 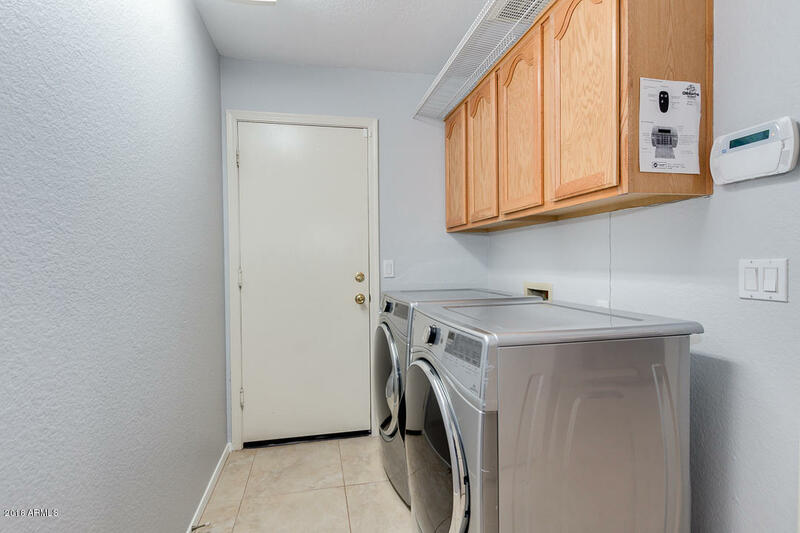 A tankless water heater, whole home water softener, RO system, stainless steel washer and dryer, energy efficient AC and R30 insulation, and extra plush carpeting are the bonus features for comfortable living. 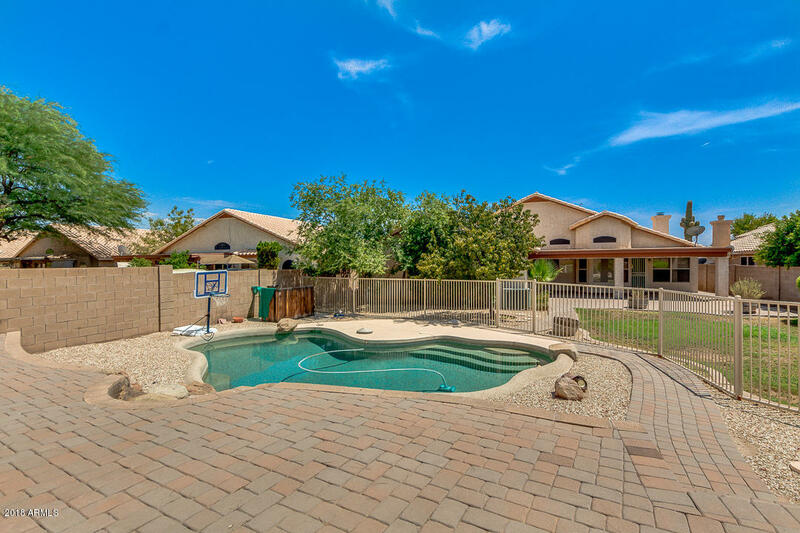 Th large back yard features an extended patio, misters, extensive pavers, including a paver deck, speakers, and deluxe pool with variable pump, robot cleaners, and natural rock waterfall. 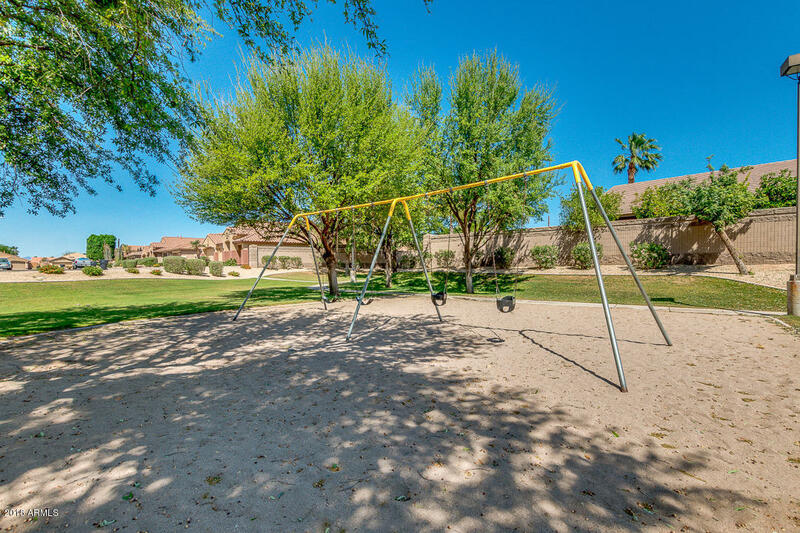 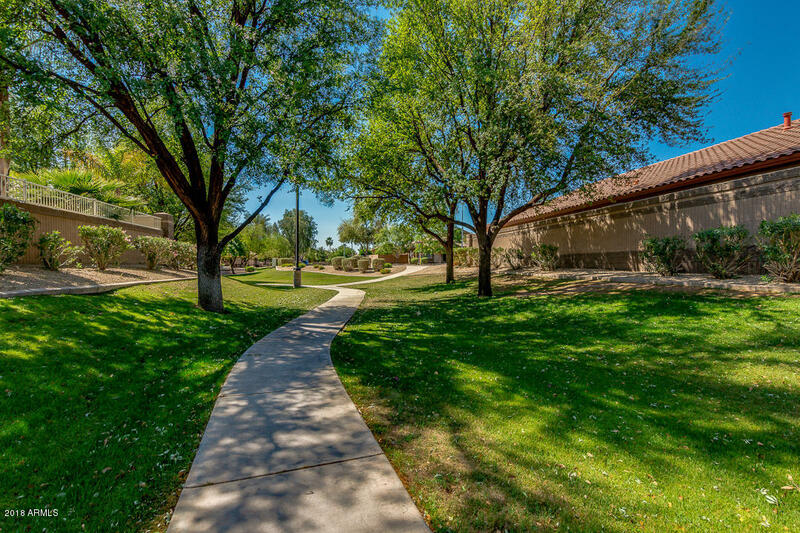 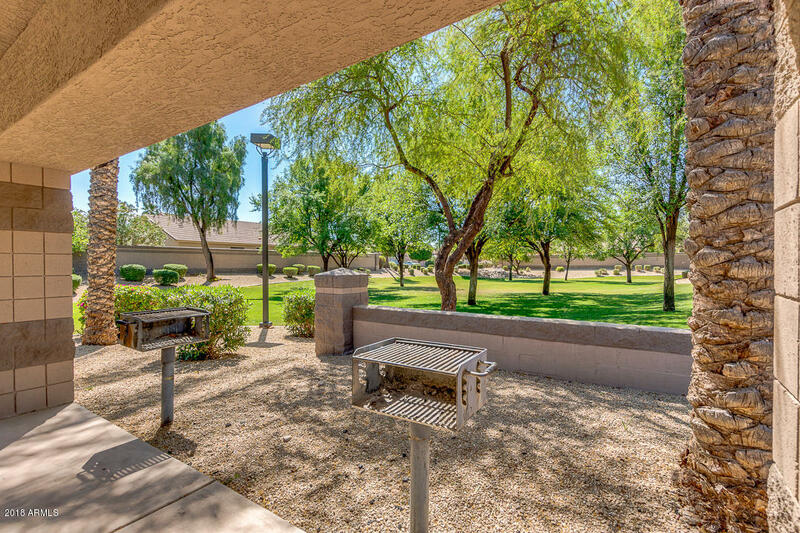 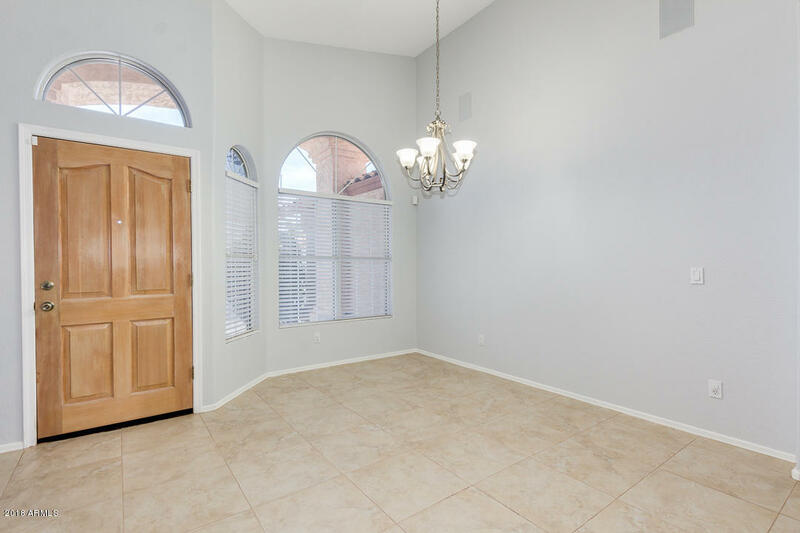 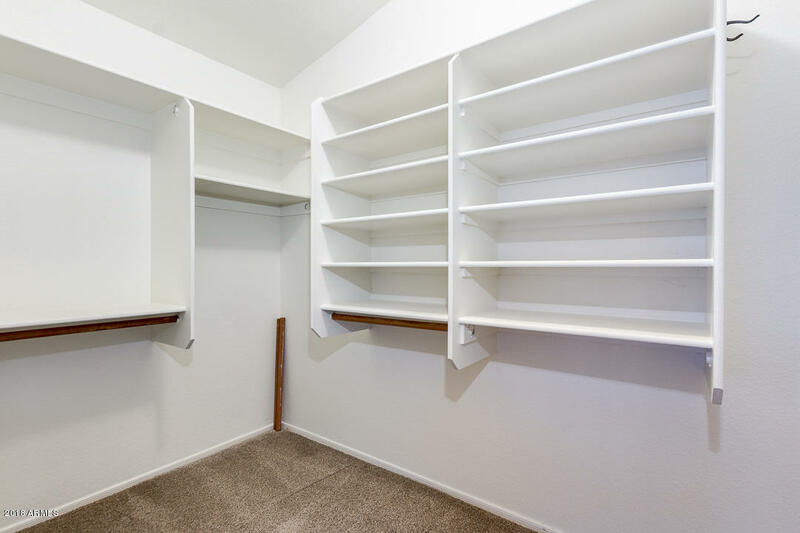 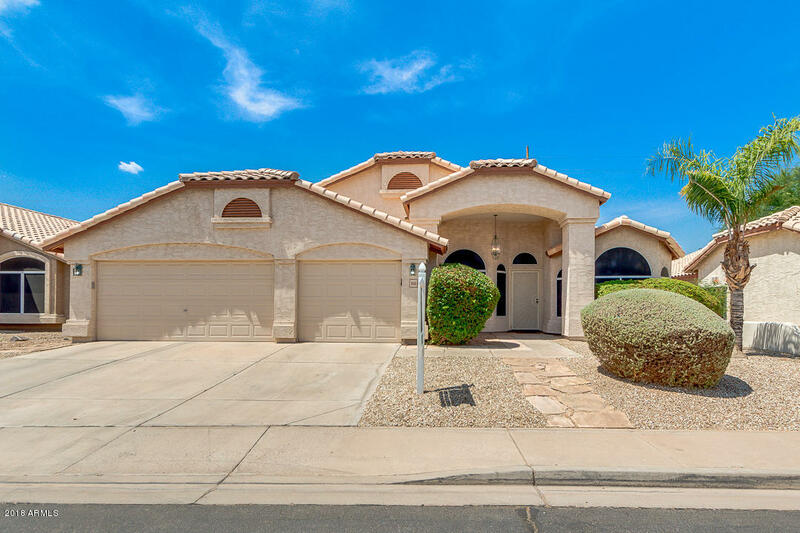 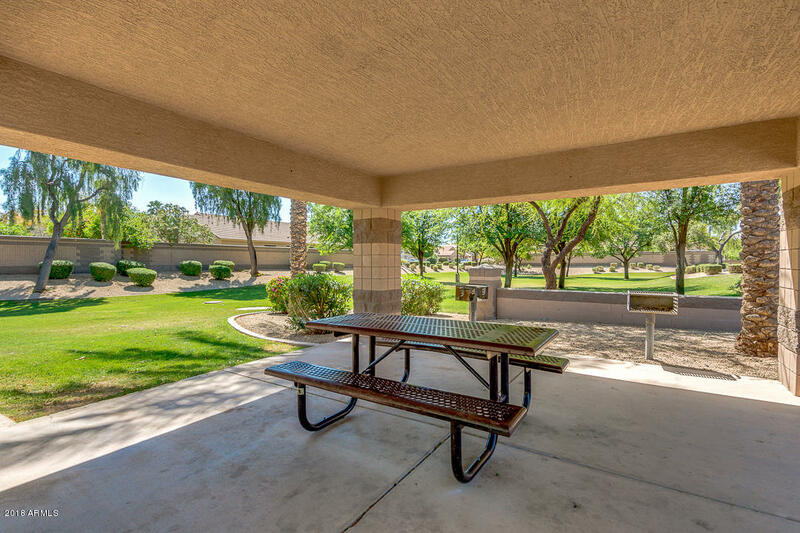 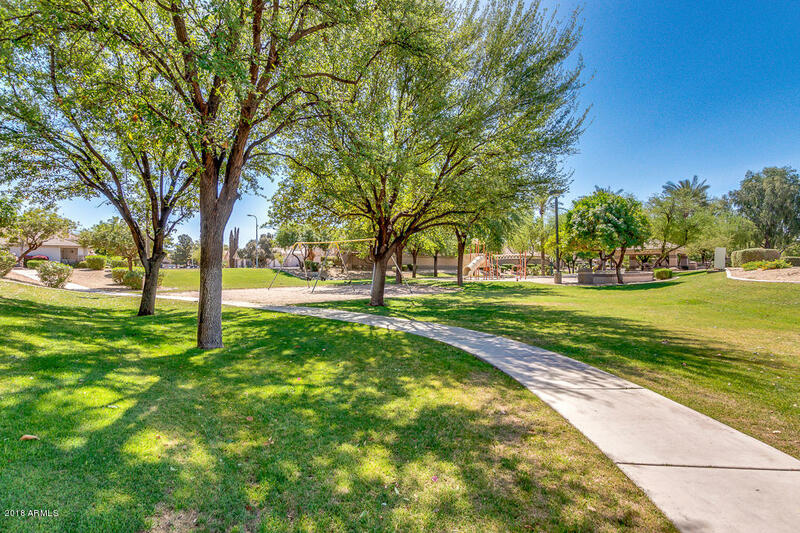 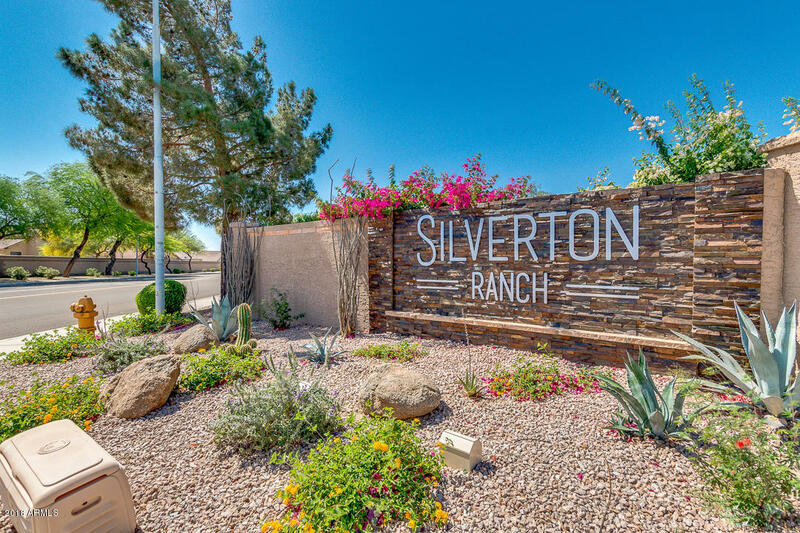 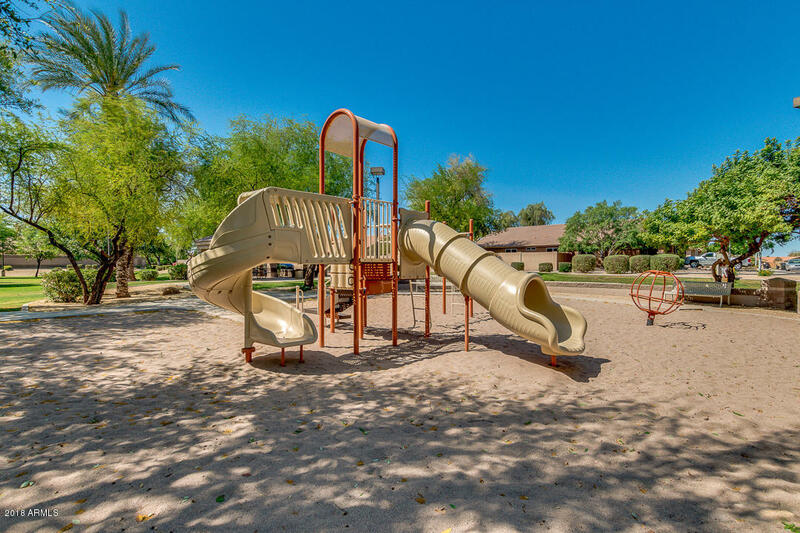 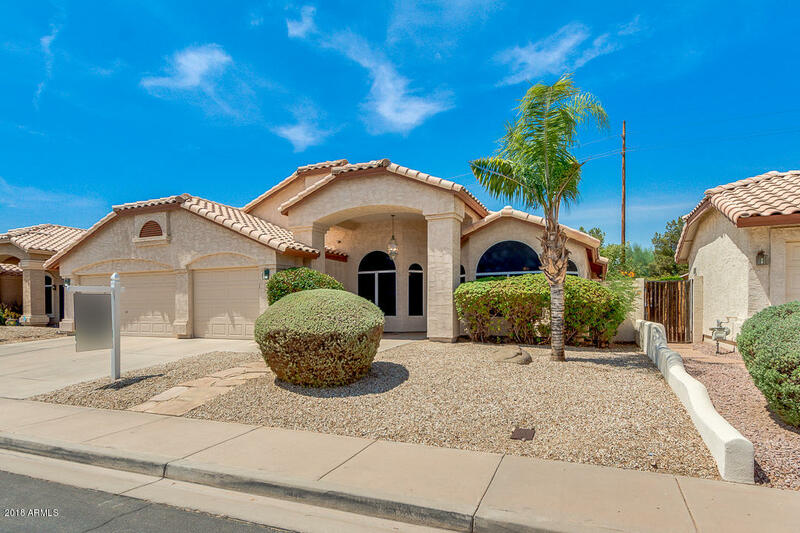 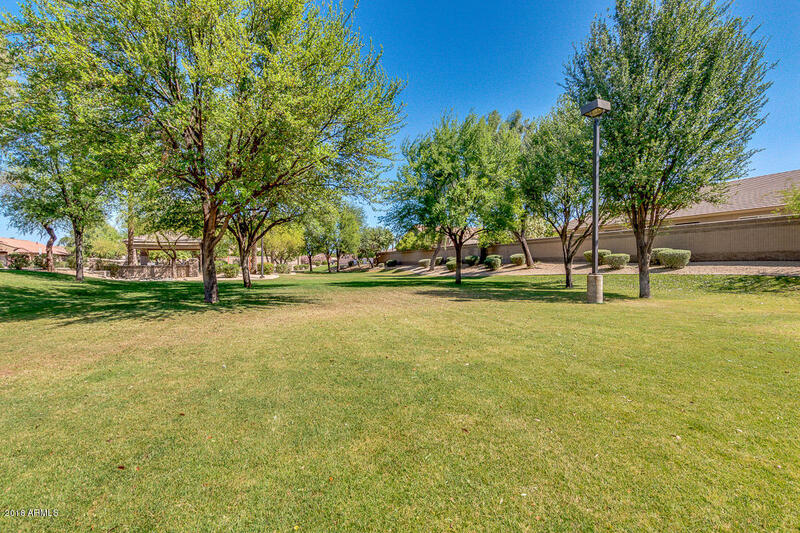 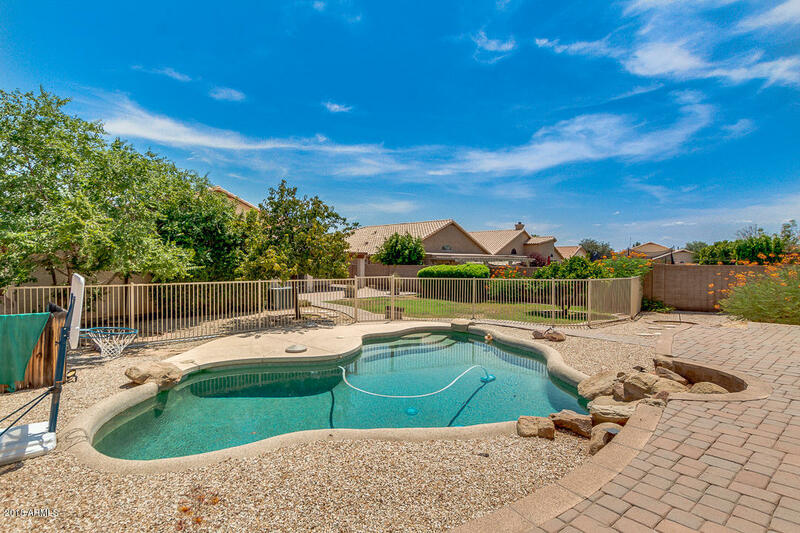 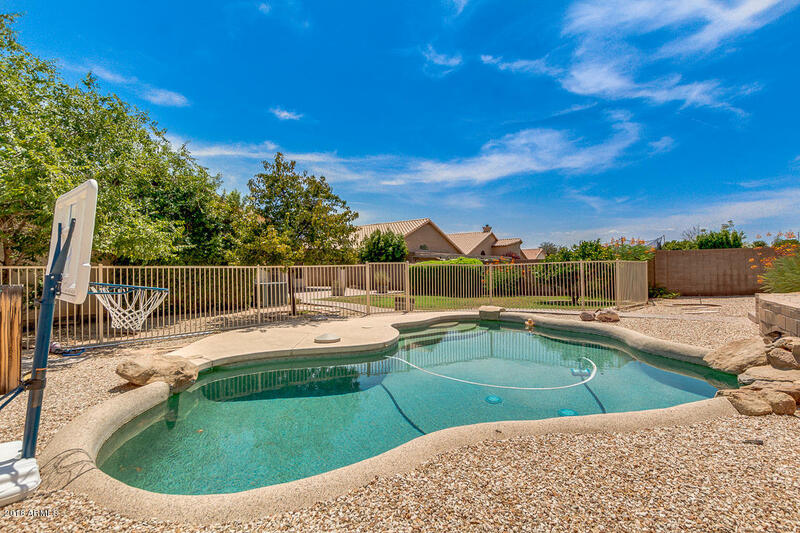 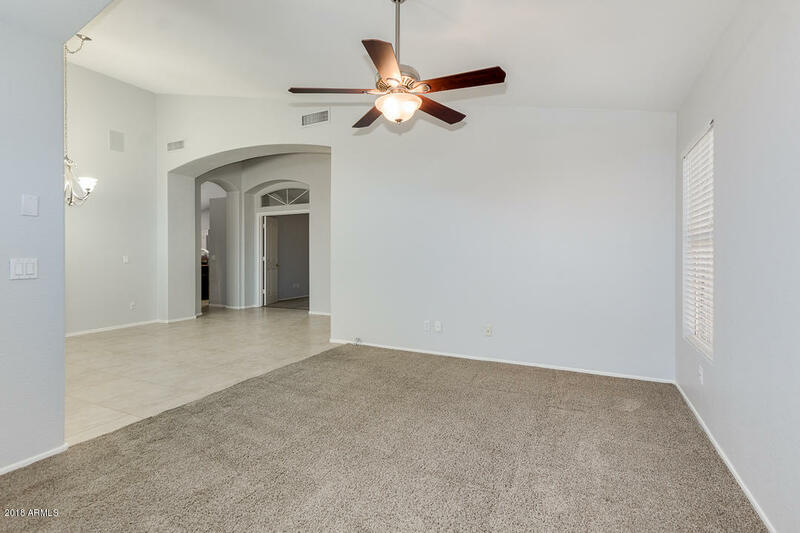 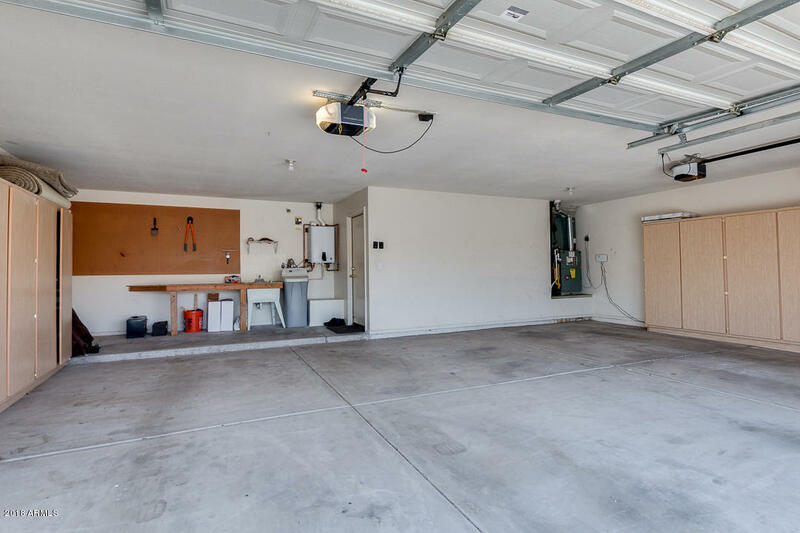 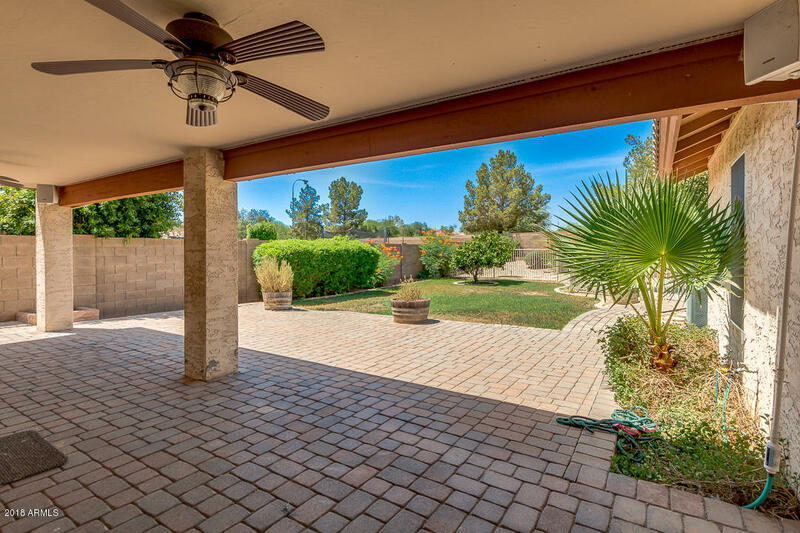 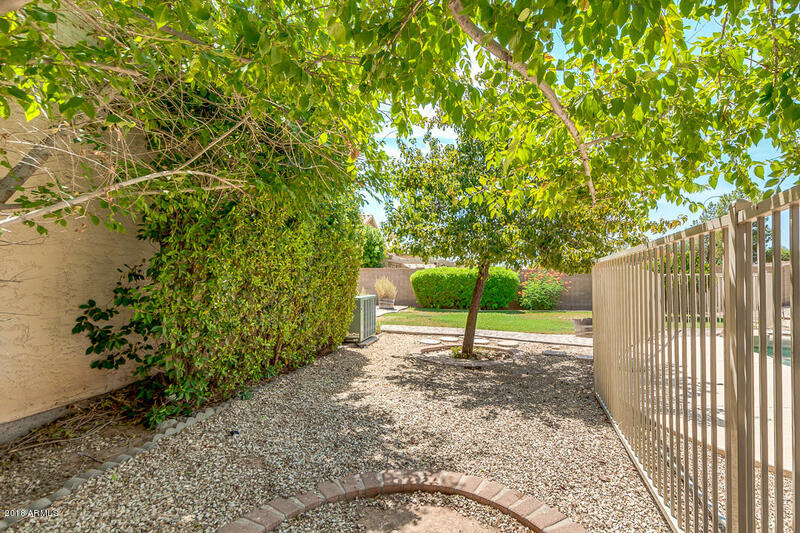 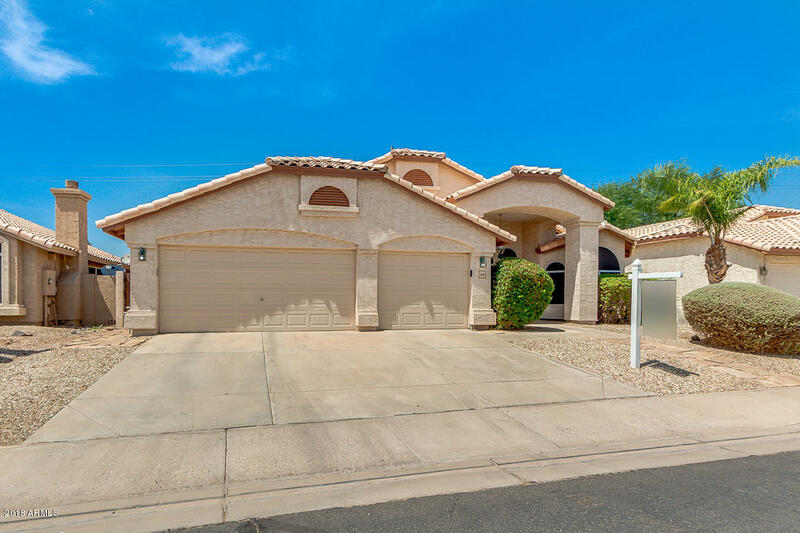 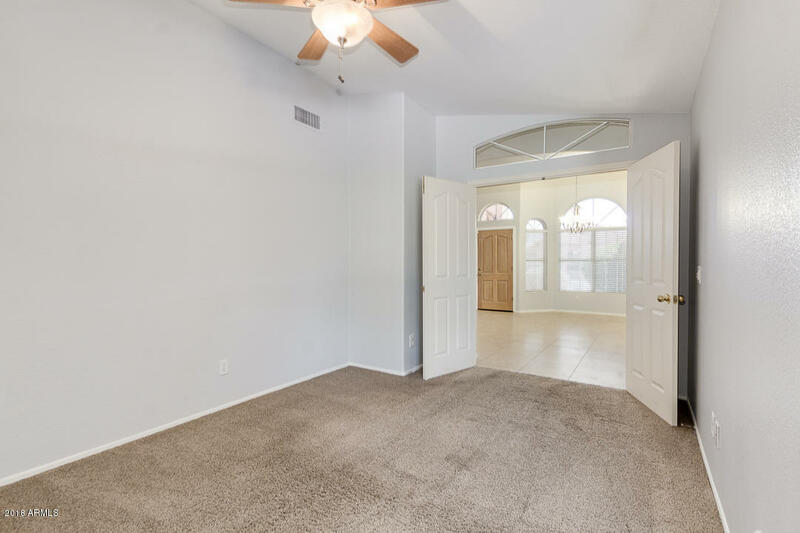 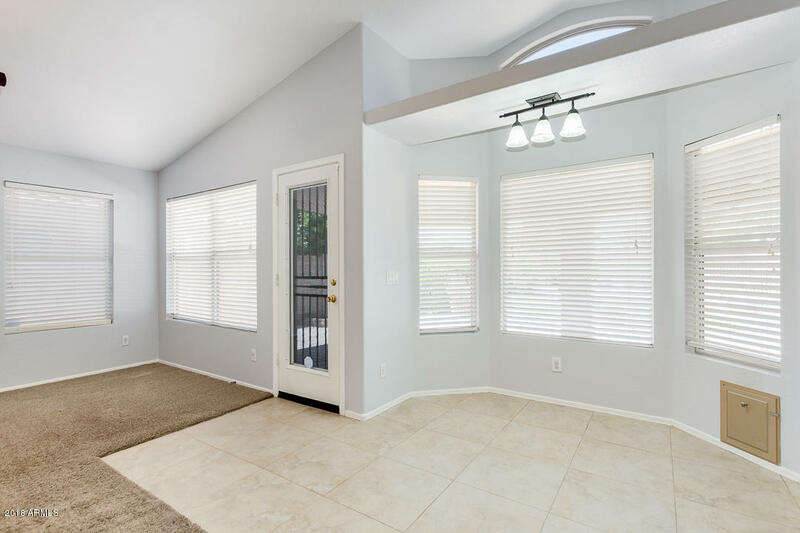 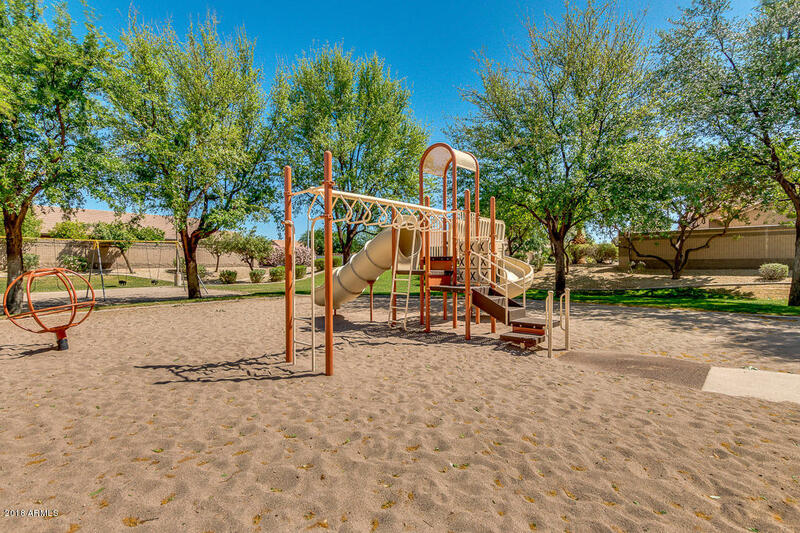 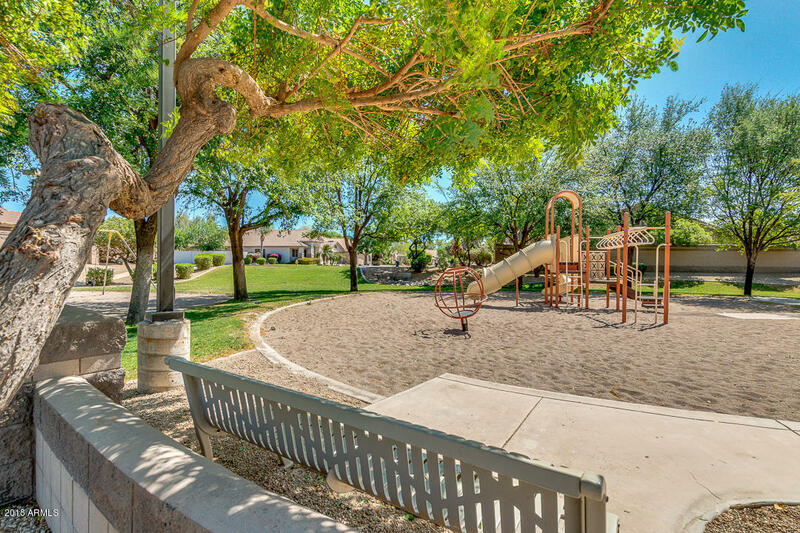 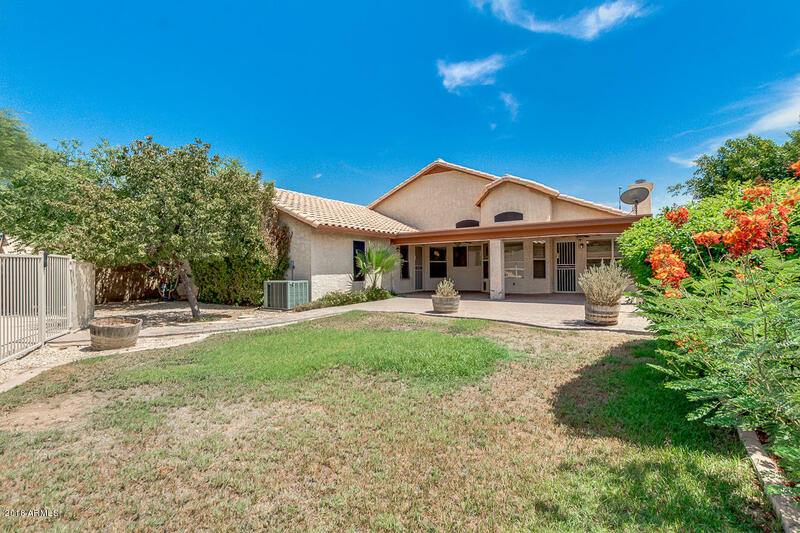 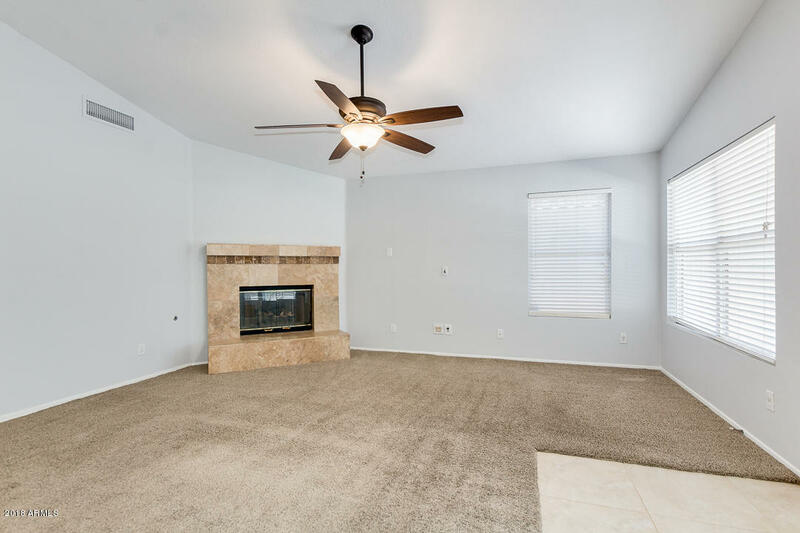 All this, and in one of Chandler's most desired neighborhoods, Silverton Ranch.